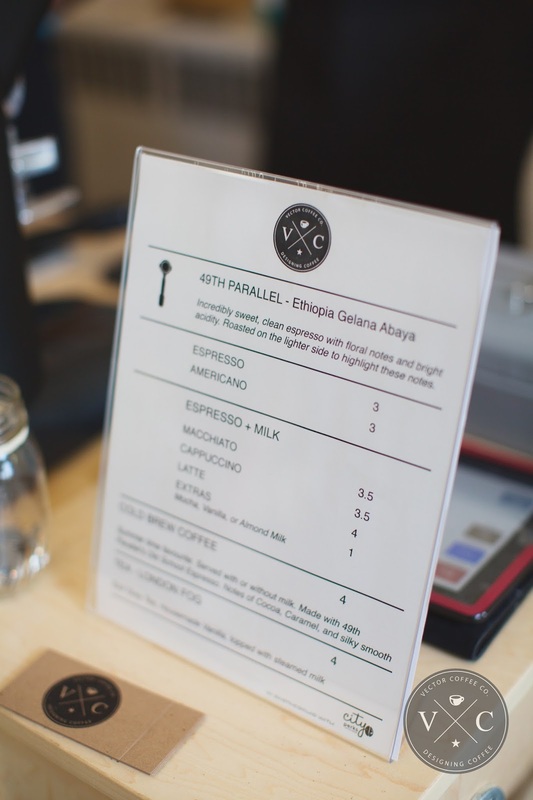 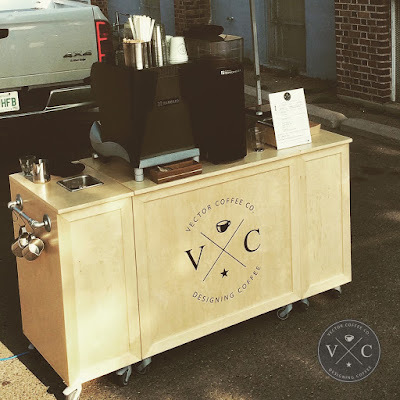 I bring espresso equipment to your event and craft specialty coffee drinks for any occasion. As a Barista in Saskatoon I was recently voted by Planet S Magazine as "Best Barista" in the city. 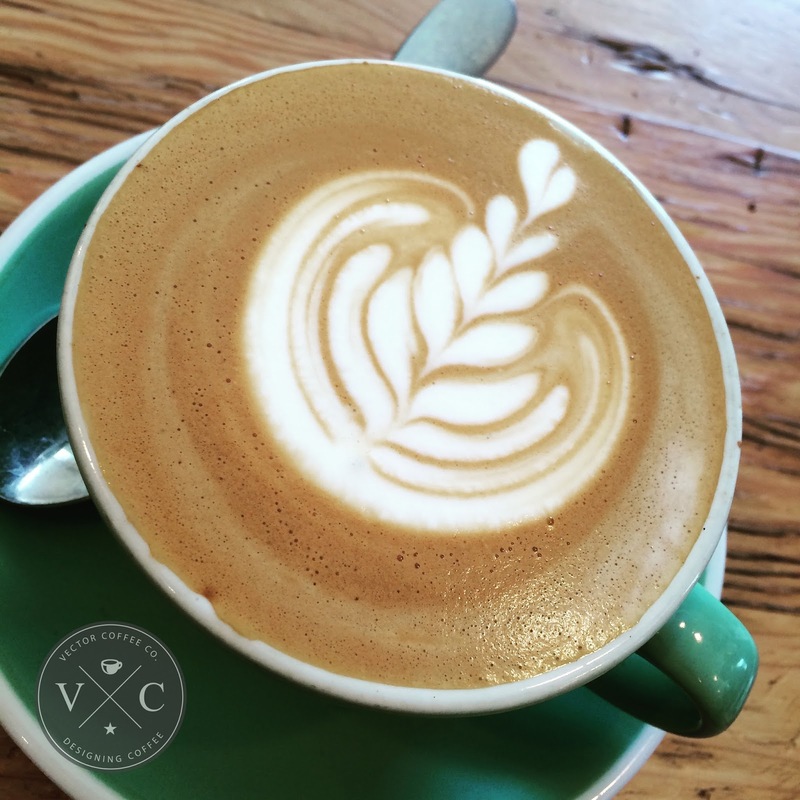 I strive to bring a handcrafted and personal touch to serve others, while honouring the coffee, and the farmers that produce it. 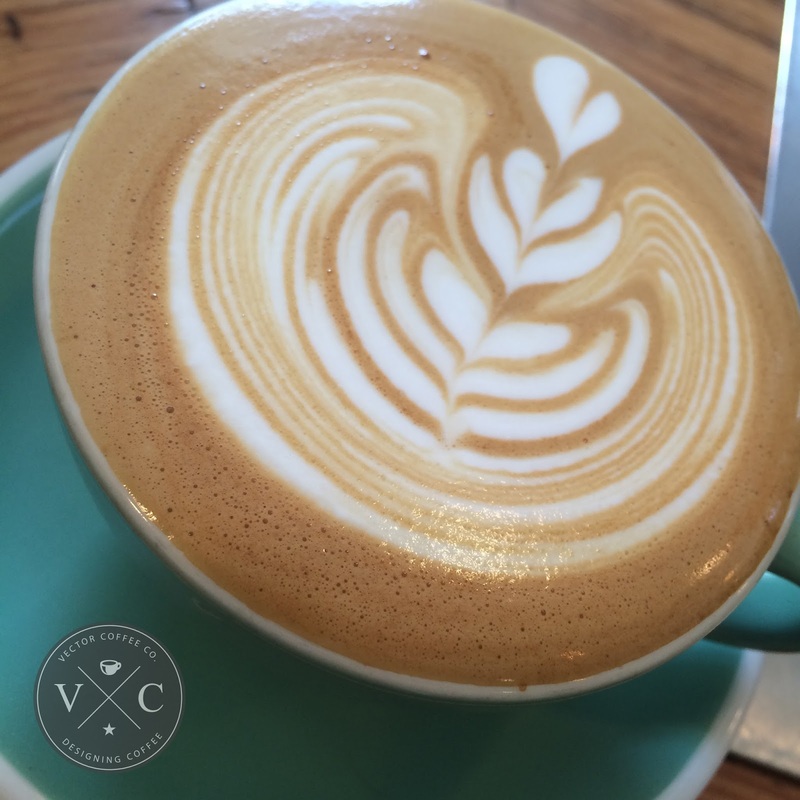 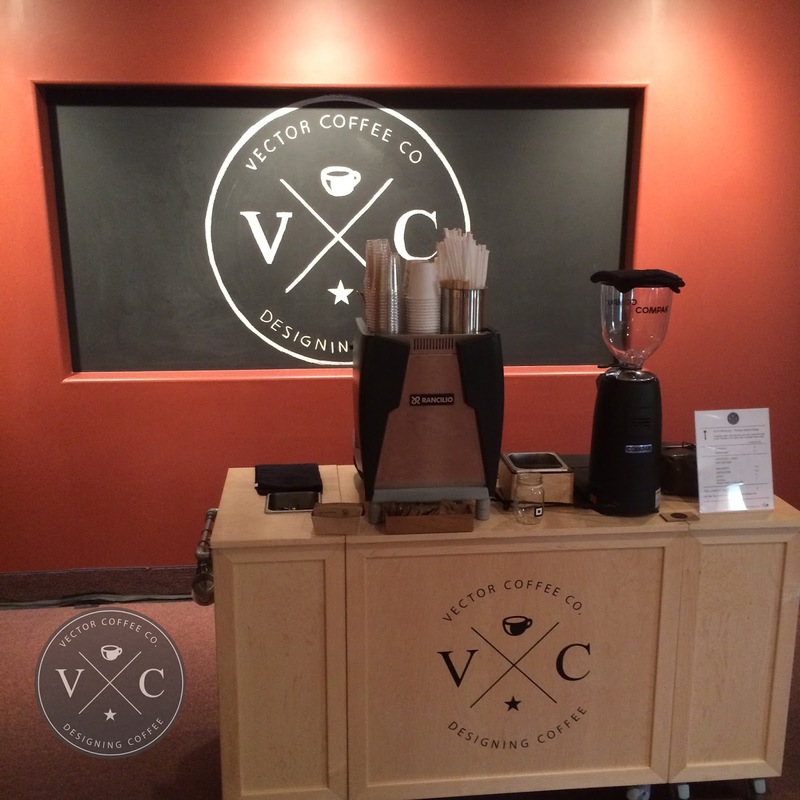 You can find Vector Coffee on their website, Facebook, and instagram.